MTV is one of the prominent stations airing many songs from various singers. 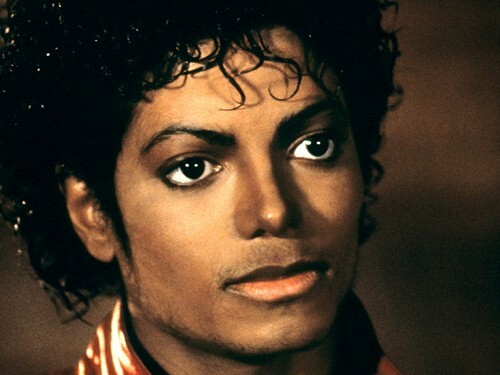 Michael Jackson is considered as the first black man whose video Billie Jean was airing on MTV. It is the first video with a black artist. If you miss Michael Jackson and want to see him, you can go Madame Tussauds museums. In the museum spreading around the world, there are five statues of Michael Jackson. Michael Jackson is totally rich. It is estimated that he can gain $500 million for his life time earnings. He can get it from the solo recording, royalties, revenue concert, music videos and endorsement during his life time. Prudent Ronald Reagan gave Michael Jackson a Presidential Humanitarian Award in 1984. It is awarded because for his contribution of his charitable work to help people with drug abuse and alcohol abuse. 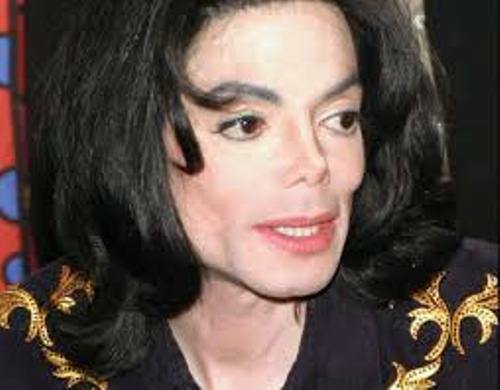 Michael Jackson has 8 siblings. He was the seventh child. Fin out another singer in the modern world by seeing Demi Lovato facts. If you want to check the best seller album of Michael Jackson, you can see Bad, Dangerous and Thriller. There are more than 300 million records sold around the world. See Elvis Presley facts to know about another prominent singer. If you think about Michael Jackson, you will imagine iconic moonwalk moves. He got the inspiration for the moonwalk when he saw some street dancers outside his hotel room. He debut the moves in a show in 1983. When it comes about her romantic relationship, many people do not know much. Let me remind you that Michael has dated Tatum O’Neal and Brooke Shields. 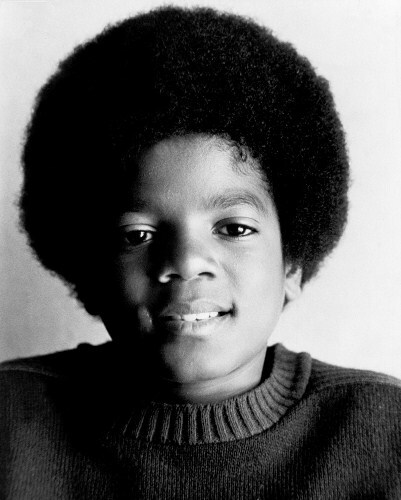 There are several nick names attached to Michael Jackson. Some of them include MJ, King of Pop, Wacko Jack, and the Gloved One. There are many charitable events that Michael had done during his life. He is also considered as the king in West Africa. He got a royal title. The villagers in Gabon, Ivory Coast gave it in 1992. 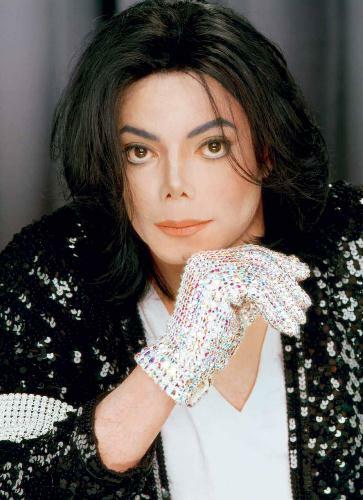 Do you have more facts to add on the facts about Michael Jackson above?